Randall School of Real Estate provides classroom and online courses to real estate professionals based in Nebraska. 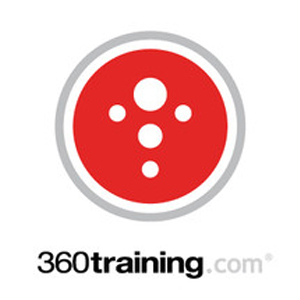 It offers pre-licensing, exam prep, math, and continuing education courses. In this article, we cover Randall School of Real Estate reviews and pricing. Ready to get started? Visit its website. Users who gave positive Randall School of Real Estate reviews like that the instructors are personable and accommodating, providing students with engaging lectures at all times. They also mentioned that its learning materials are up-to-date and contain interesting content. 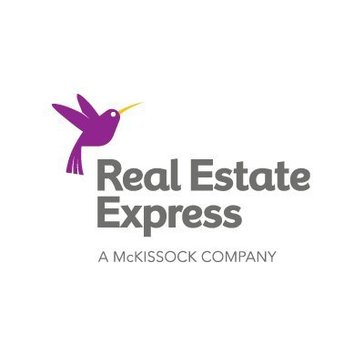 One user who gave Randall School of Real Estate a positive review on Facebook commented that its courses are effective and engaging, enabling students to absorb and retain information with ease. 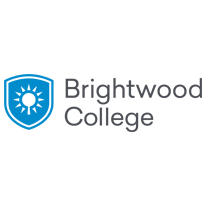 He added that its course content and professional staff members keep the school’s passing rate at a competitive level. As of the date this article was written (February 26, 2019), there are no negative Randall School of Real Estate reviews available online. If you are a past or current Randall School of Real Estate customer, leave a review to help others who are deciding whether or not to apply for a program. The Randall School of Real Estate pricing scheme covers four main course categories: Pre-Licensing, Exam Prep, Math Course, and Continuing Education. Randall School of Real Estate pricing for live classes range from $50 to $244.20, while its online courses cost anywhere from $29.99 to $302.74. 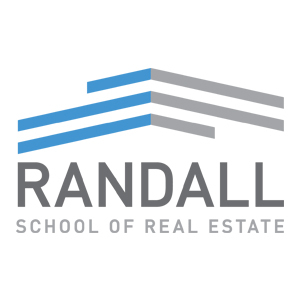 Ready to get started with Randall School of Real Estate? Visit its website. Does the school schedule new classes every month? Yes, it does. Randall School of Real Estate schedules and starts new classes every month. What are the requirements to obtain a salesperson’s license in Nebraska? Prospective licensees must be at least 19-years-old, a high school graduate, and have at least 60 hours (equivalent to two courses) of approved real estate course work. Licensees must also pass the state licensing examination and provide the Real Estate Commission with a criminal background check report from the state patrol. Have you read these Randall School of Real Estate reviews and are still not sure if it’s the right fit for you? Read our reviews of all top online real estate schools or check out one of these three Randall School of Real Estate competitors.